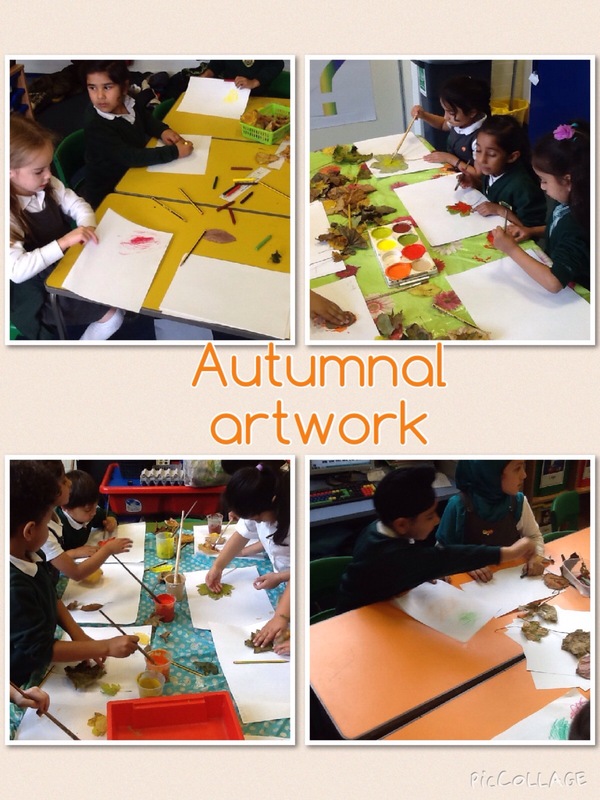 After learning about the changes that happen to trees and leaves at this time of year we used the leaves we had collected to develop our Art skills. We used wax crayons to create leaf rubbings to help us to see the patterns on the leaves and also used paint to create leaf prints. 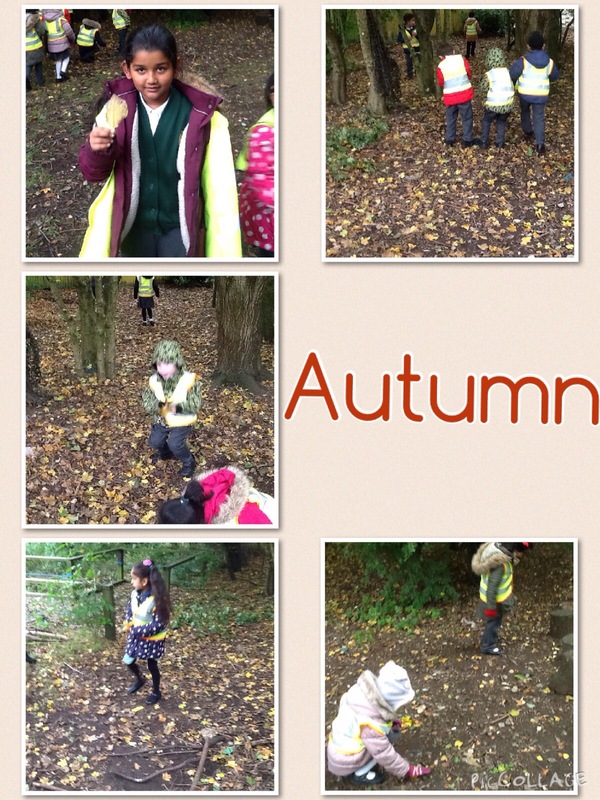 As part of our Science curriculum in Year 1 we learn about the seasons of the year. To help us to understand the changes to the trees and weather at this time of year we visited Calthorpe Haven to investigate for ourselves. We collected leaves that had fallen from the trees and discussed the shape, colour and texture of the leaves that we found. 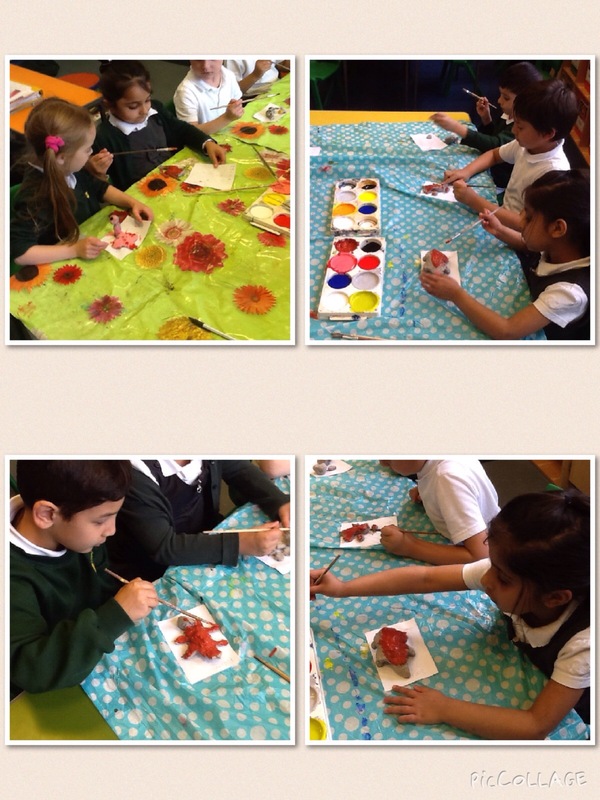 We also used some of the leaves to develop our Art skills. After our visit to Twycross Zoo we used the animals we saw to help us with our artwork. 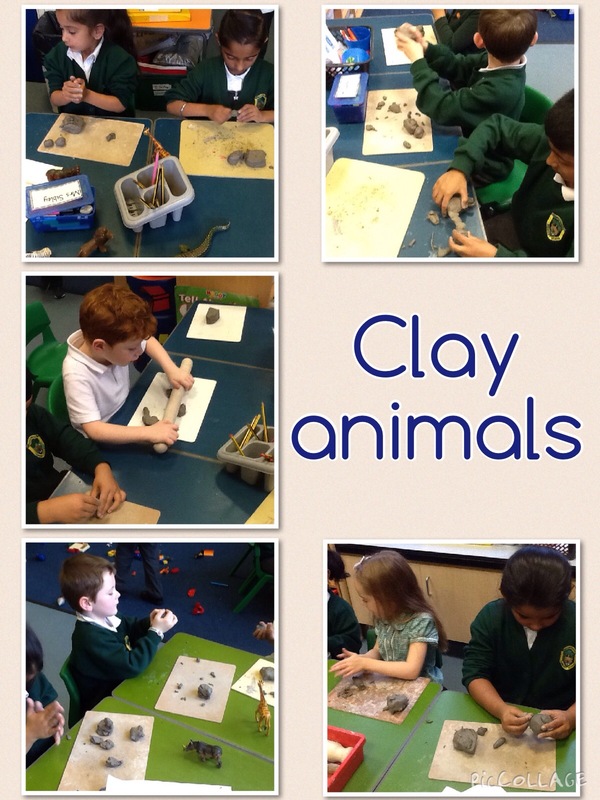 We made models of our favourite animals using clay. We looked at different ways to shape and join the clay thinking about the colours we needed to complete our animals once the clay had dried.